McCann Health has announced three key appointments to its leadership in Europe. 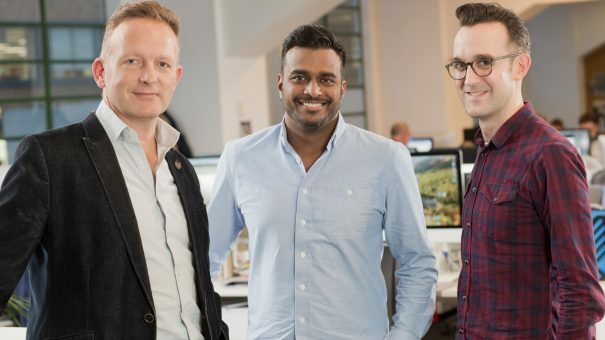 McCann Health said that during his 14 years at the company, Jonathan has “strengthened client relationships, championed a culture of creativity and shown a natural flair as a leader which has contributed to the London team’s exponential expansion in the past two years”. Rob has worked in healthcare for over a decade with client-side experience for brands such as Merck, J&J Consumer Health and Reckitt Benckiser in addition to his most recent role at Havas Lynx. “Nick and the new leadership team will allow us to drive integration across the agency and maximise synergies to better respond to the evolving needs of our clients and the rapidly changing world of healthcare,” said John Cahill, group chief executive officer. McCann’s Health division has twice won Network of the Year at Cannes Lions Health and more recently picked up Most Awarded Network 2018 at the Creative Floor Healthcare Awards.